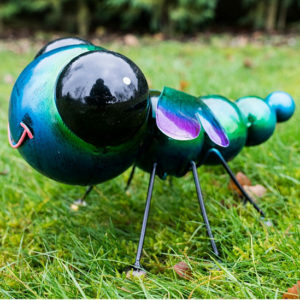 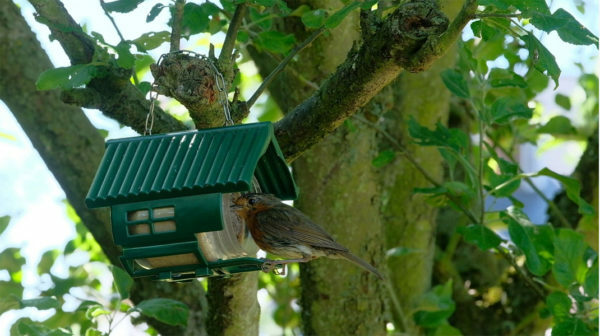 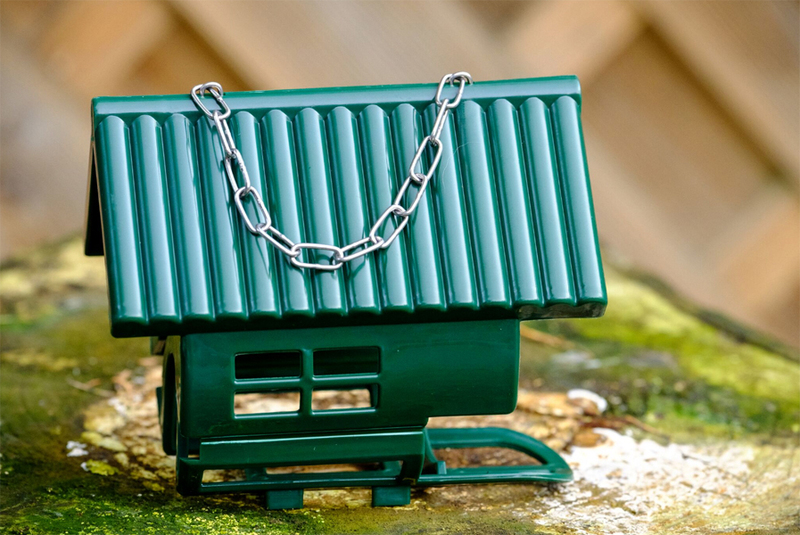 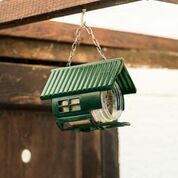 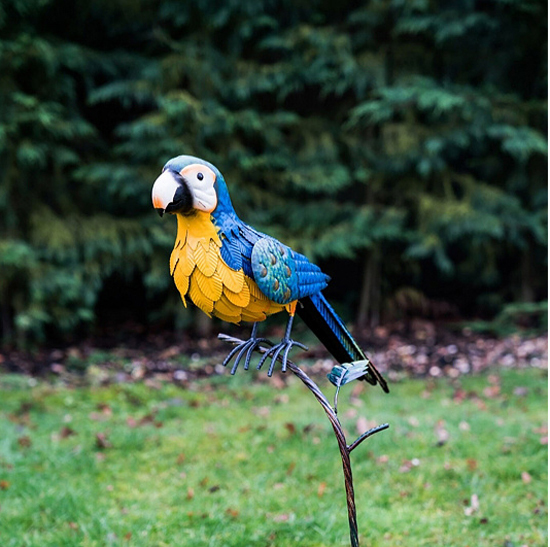 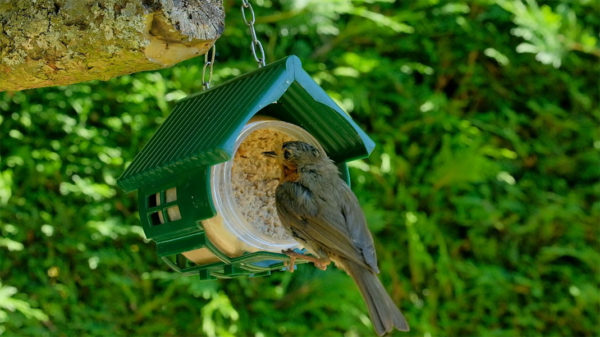 Hang this attractive bird feeder in a tree or on a bird table, then open the lid of the jar to attract a variety of wild birds to your garden. 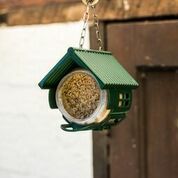 Hang this attractive bird feeder in a tree or on a bird table, then open the jar lid to attract a variety of wild birds to your garden. 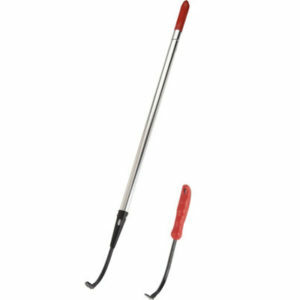 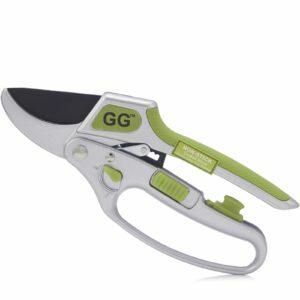 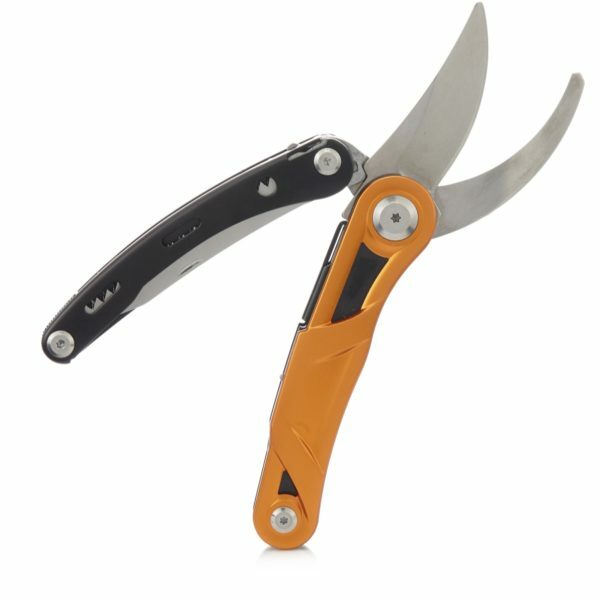 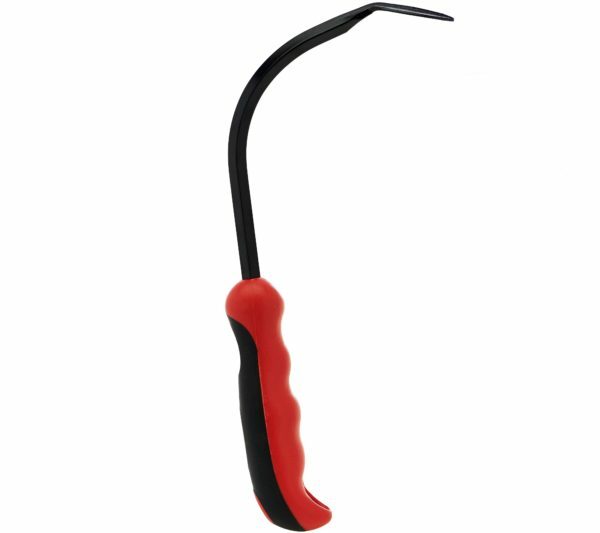 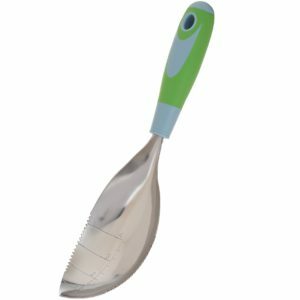 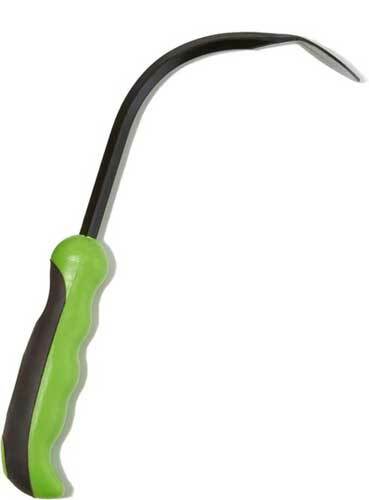 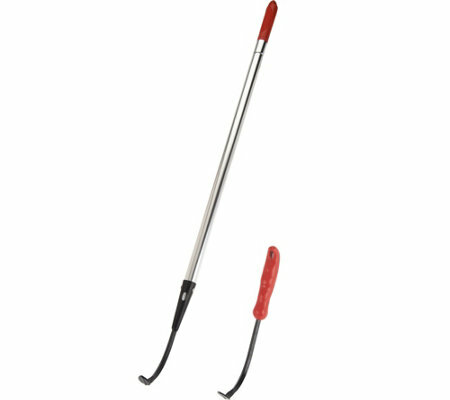 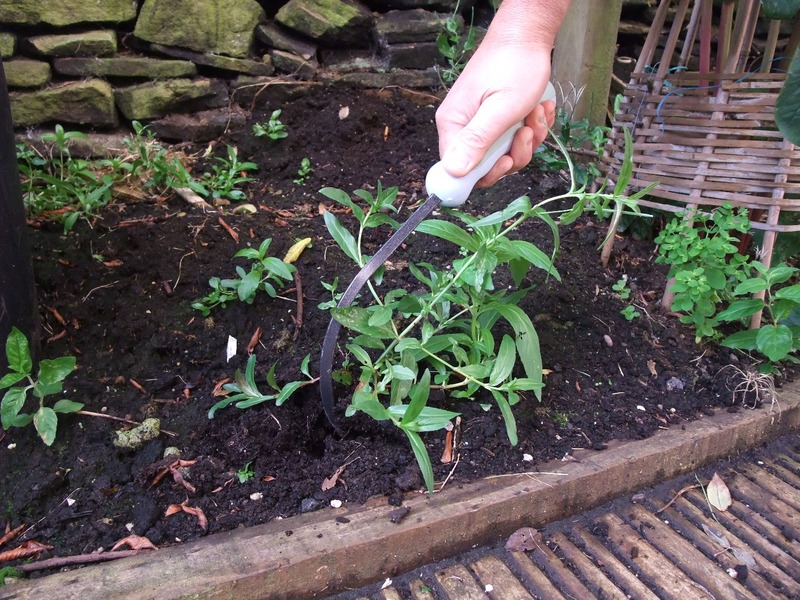 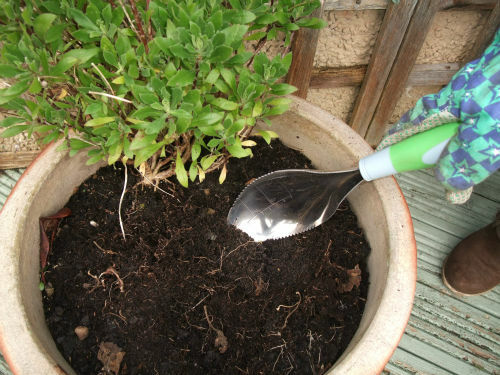 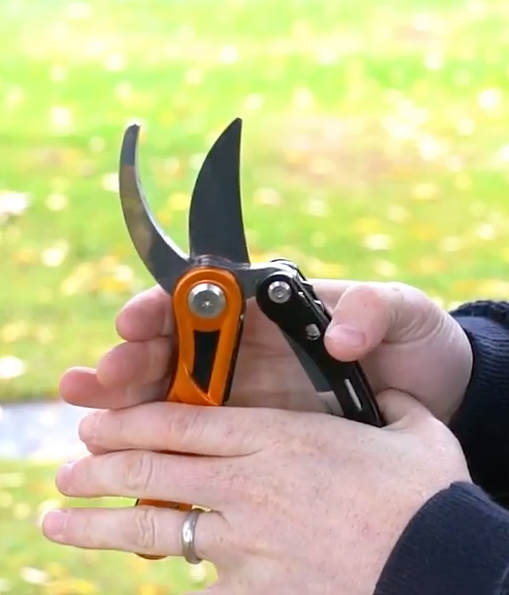 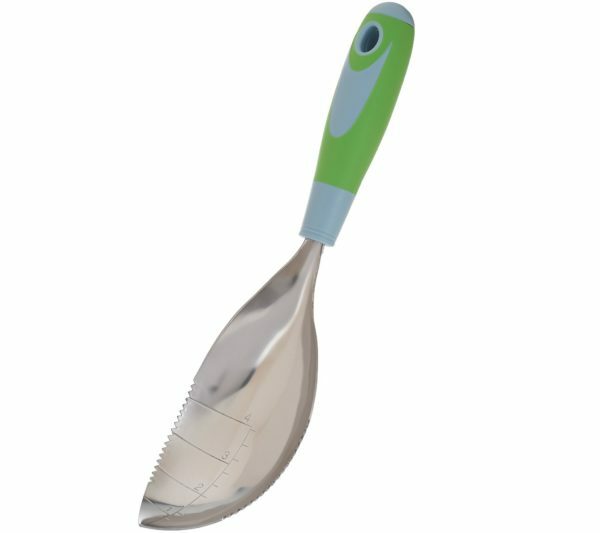 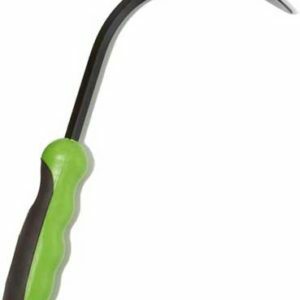 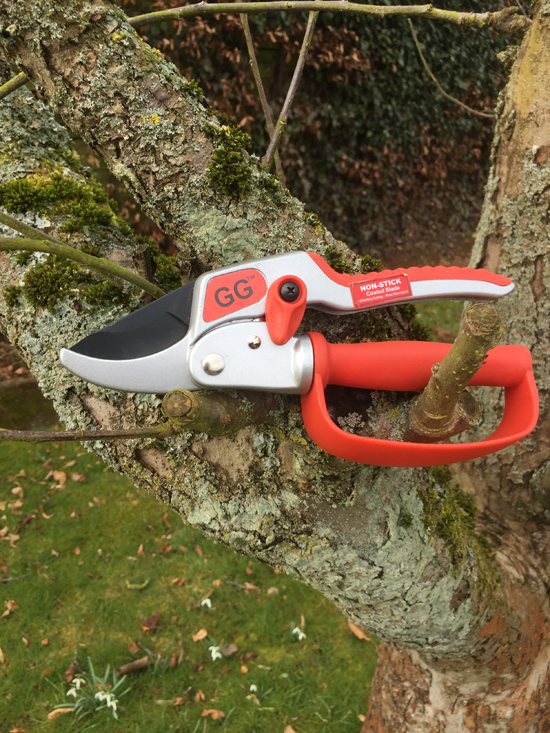 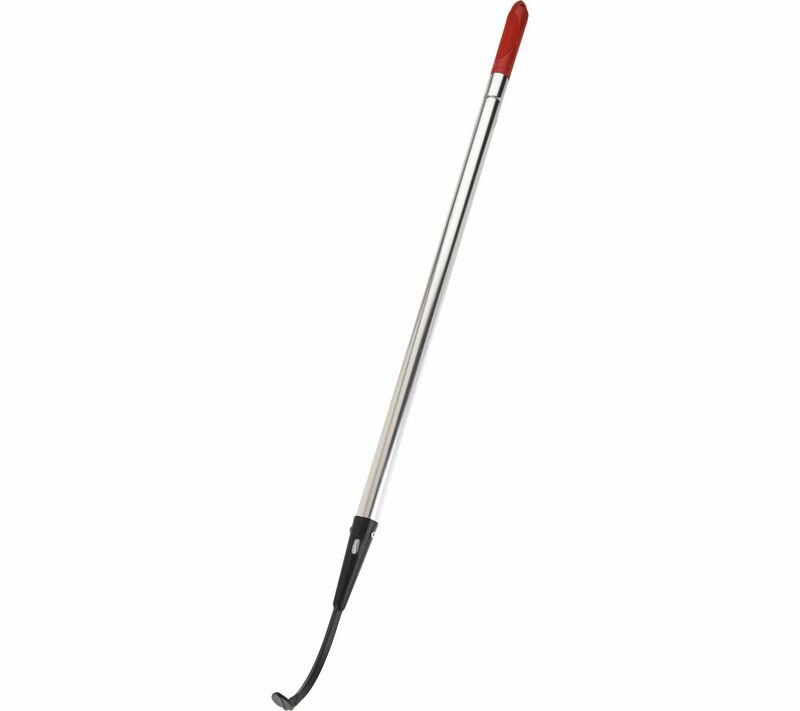 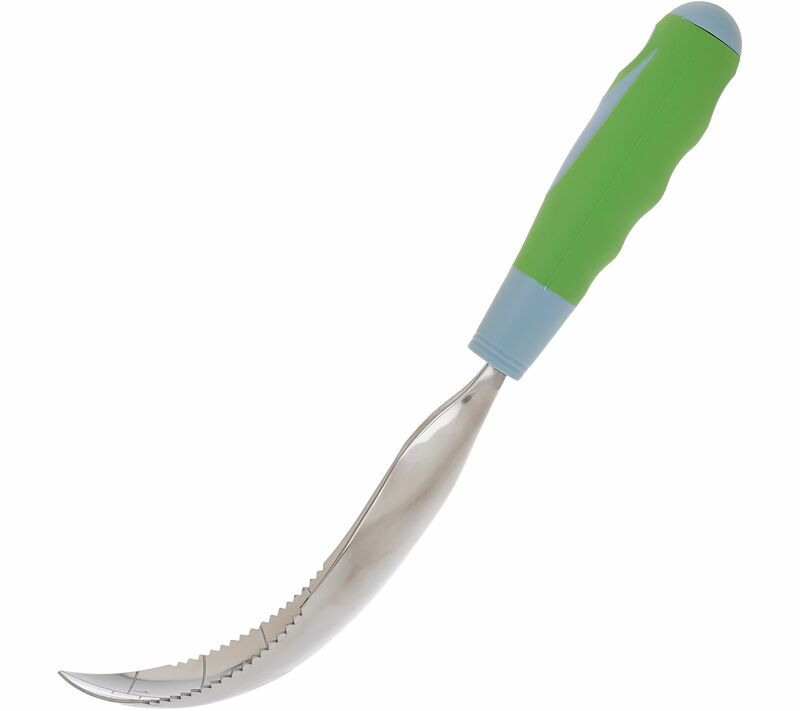 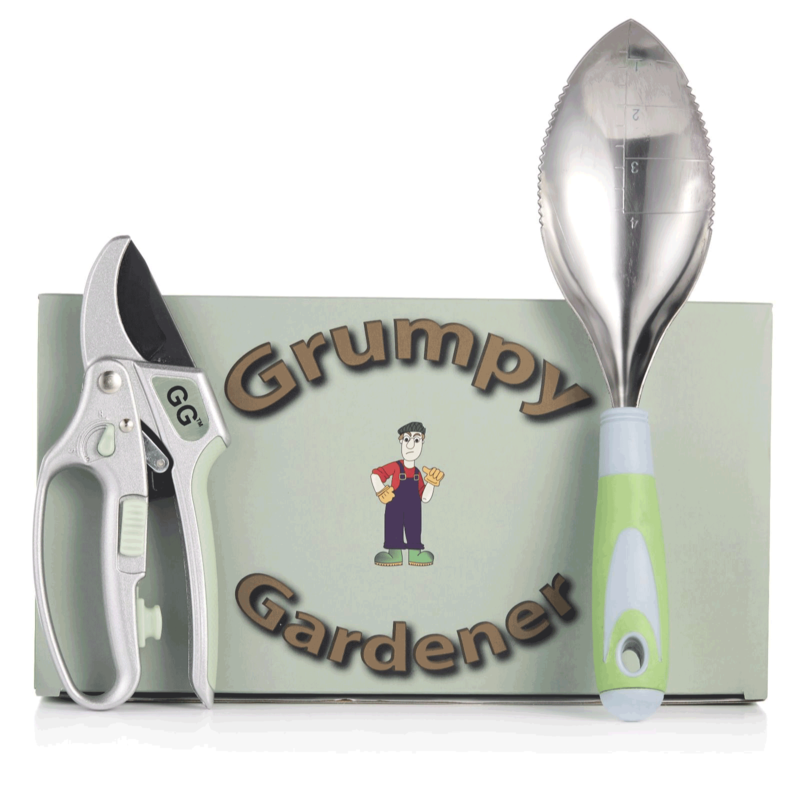 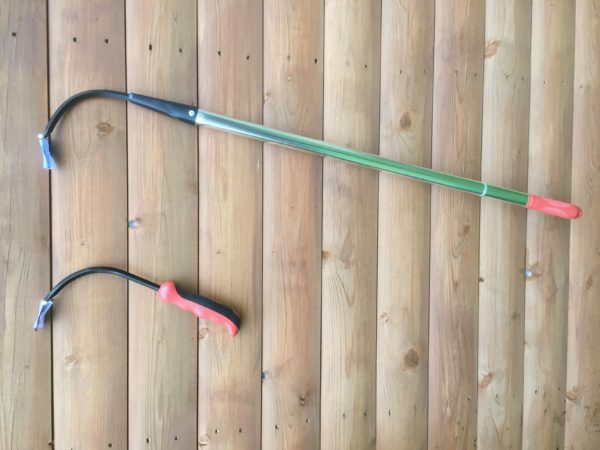 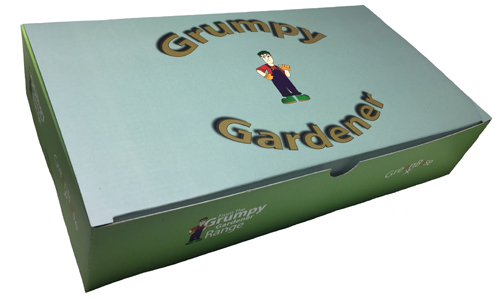 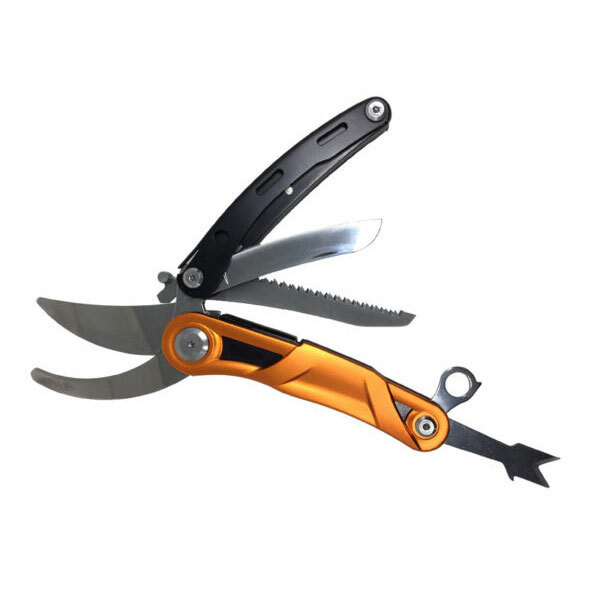 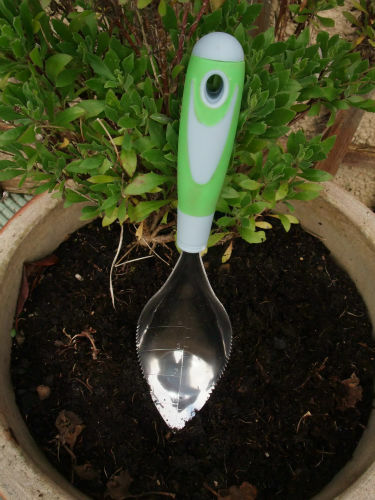 This Grumpy Gardener gift box with 2-in-1 secateurs and Digamathing serrated edged garden hand trowel is an ideal present for any keen gardener. Birds love peanut butter. 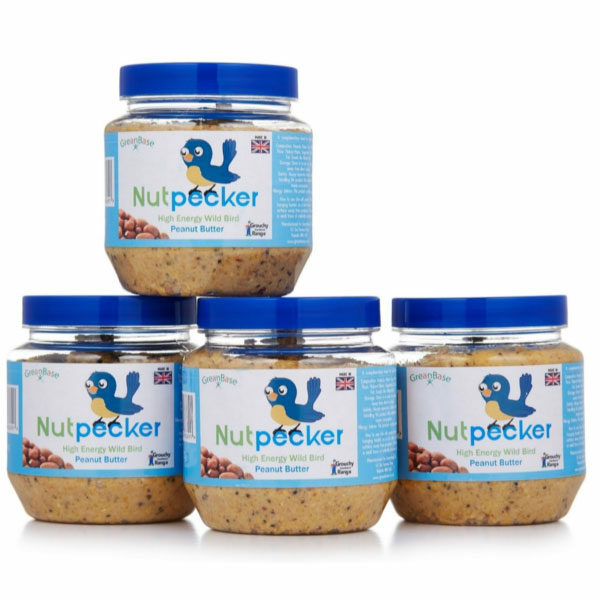 The Nut Pecker peanut butter food jars offer the perfect way to present it to them. 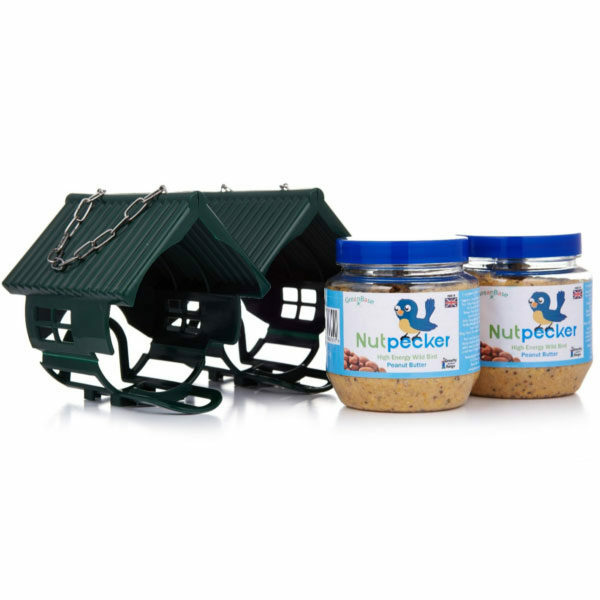 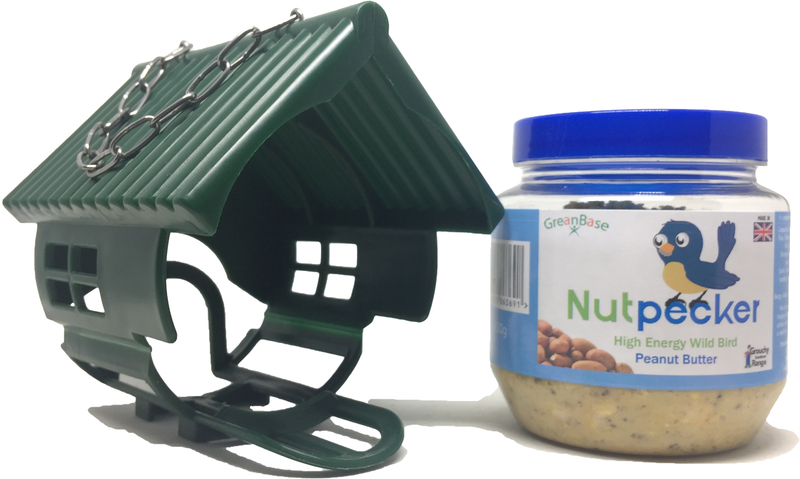 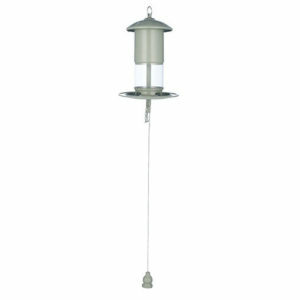 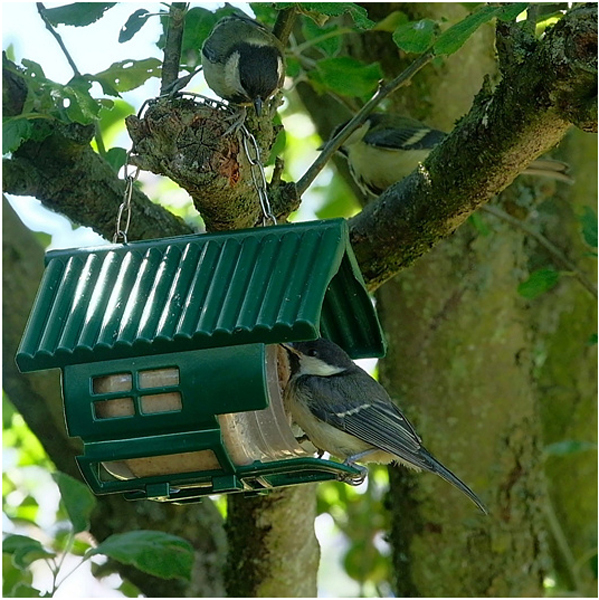 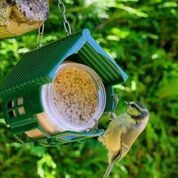 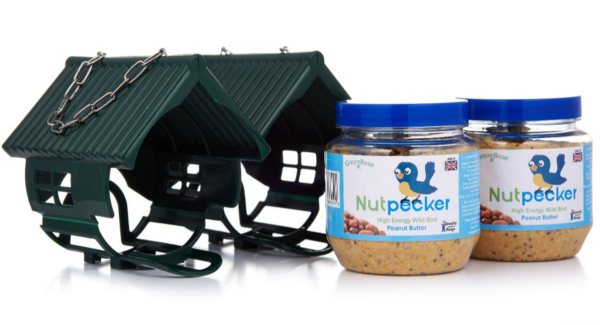 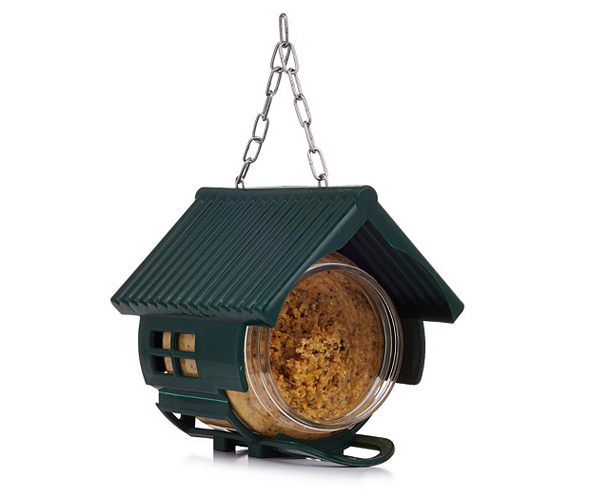 Our Nut Pecker peanut butter feeders are specially designed to house jars of bird-friendly peanut butter. 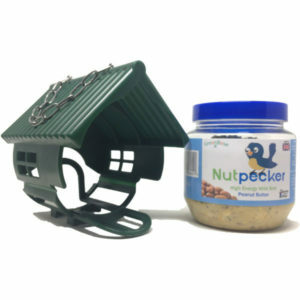 Peanut butter is a highly nutritious food for garden birds, but they shouldn’t be fed the peanut butter sold in supermarkets for human consumption due to the salt content.